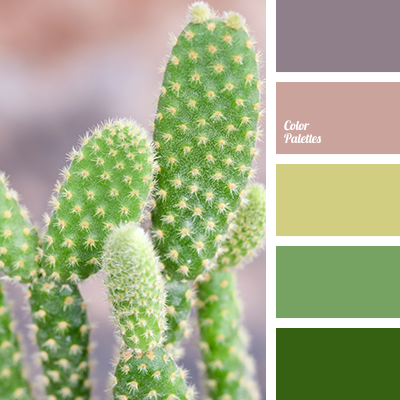 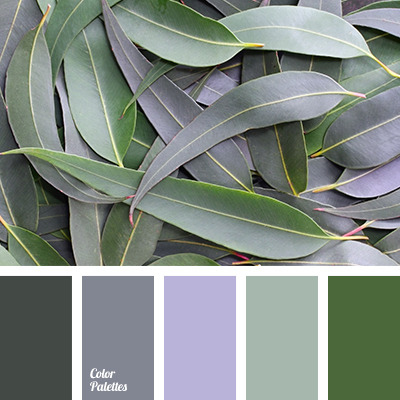 gray and green, gray and violet, green and gray, green and light violet, green and violet, light violet, light violetand green, lilac and violet, shades of violet, violet and gray, violet and green, violet and lilac. 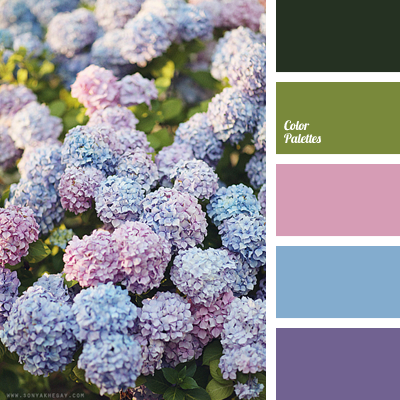 green and violet, light green and lilac, light green and violet, light-green and green, lilac and light green, lilac and violet, pale light green and light green, pastel shades of lilac, shades of green, shades of lilac, violet and light green, violet and lilac. 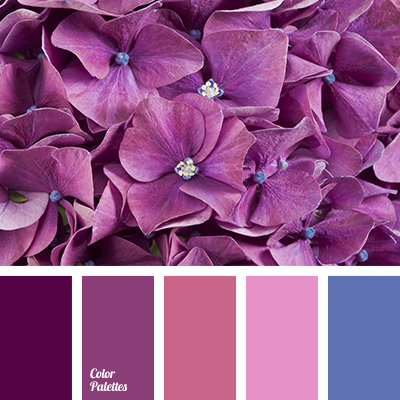 azure, blue and dark blue, color of hydrangea, dark blue and lilac, dark blue and pink, dark-blue, light blue, lilac, lilac and blue, lilac and dark blue, lilac and pink, lilac and violet, pink, pink and blue, pink and dark blue, pink and lilac, pink and violet, violet and bright pink. 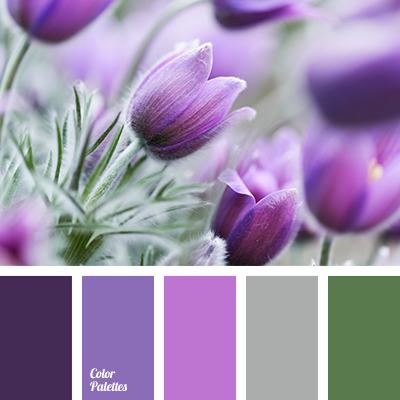 cold shades of violet, color combination for winter, color of eggplant, color palette for a winter wedding, color palette for winter, color solution for a winter wedding, color solution for winter, gray-violet, green and color of eggplant, green and purple, green and violet, lilac and violet. 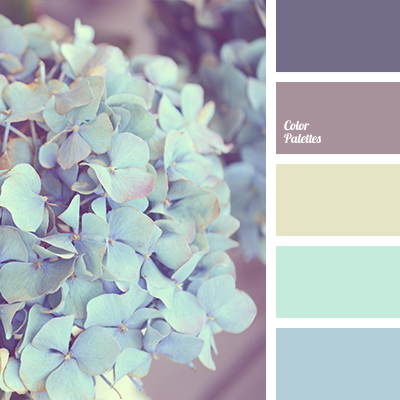 blue and light green, blue and lilac, blue and violet, blue and yellow, light green and blue, light green and lilac, light green and violet, light green and yellow, lilac and blue, lilac and light green, lilac and violet, lilac and yellow, violet and blue, violet and light green. 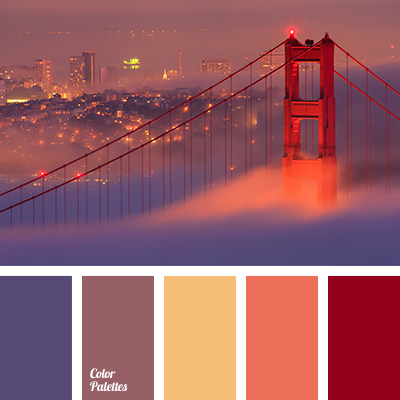 colour of city, colours of city, colours of night city, colours of sunset in city, lilac and orange, lilac and red, lilac and violet, lilac and yellow, orange and lilac, orange and red, orange and violet, orange and yellow, pale yellow and turquoise, red and lilac, red and orange. 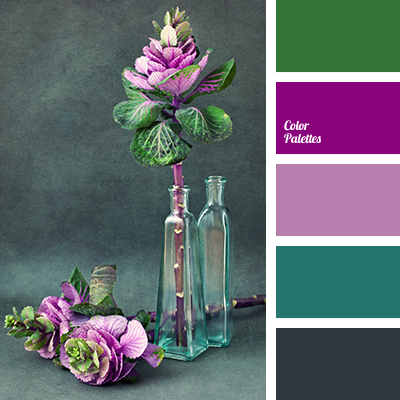 dark emerald green, emerald green and dark lilac, emerald green and green, emerald green and jade, emerald green and lilac, emerald green and pink, emerald green and violet, green and lilac, green and plum, green and violet, lilac and pink, lilac and violet, lilac-violet.